One of our lines of work is the participation in collaboration projects for the development of models or tools oriented to the improvement of products or processes. To do so, we associate with other companies or institutions, with whom we collaborate closely to achieve the aimed objectives. In this sort of projects, financing may come both from private initiatives or by the participation in public financing projects. In collaboration with Biocurve and the University of Zaragoza. Work developed within the Europan project Cloudflow, under the 7th Framework Programme financed by the European Union. Now, Biocurve‘s boiler is 30% smaller, new models come to market 4 months earlier and each new design cycle is 23.000€ cheaper. 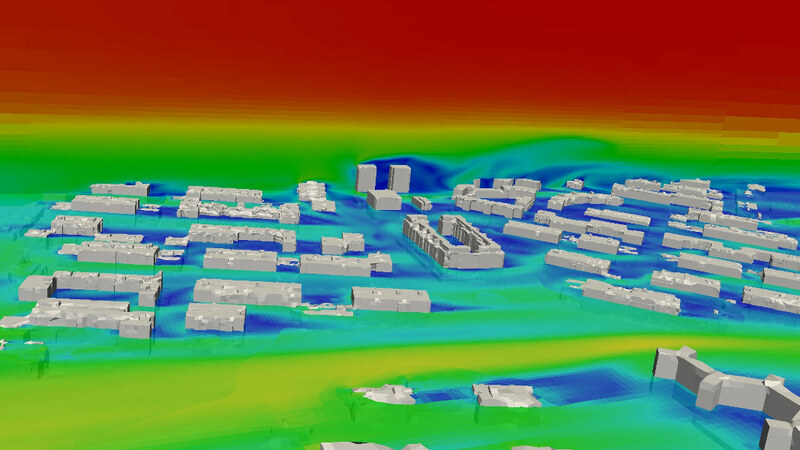 All that thanks to the use of the developed CFD tool in the context of the European project Cloudflow. Do you want to know more details about the project? In collaboration with Kliux Energies, Gompute and the University of Zaragoza. Work developed within the European project Fortissimo2, under the H2020 initiative financed by the European Union. The micrositting of wind turbines in cities is critical. 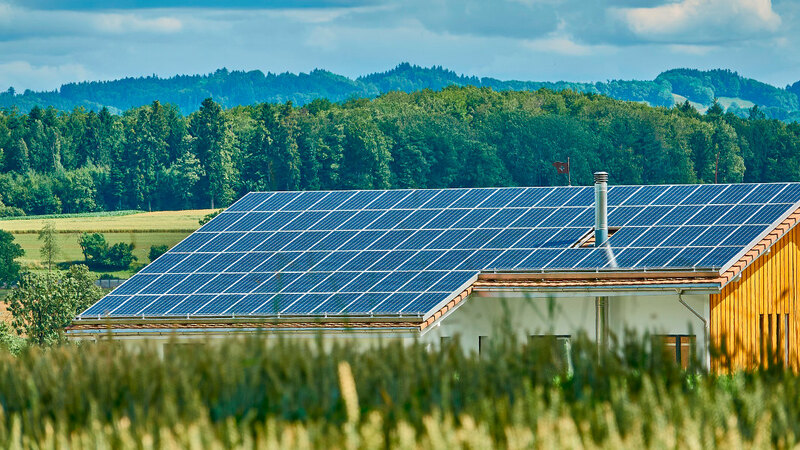 The use of weather reanalisys models and fluid simulation allows to decide the optimal placement to maximize the energy generation and achieve a fast amortization. The European project Fortissimo2 has provided the opportunity to develop this tool. In collaboration with Endef, IT4 Innovations and Innsomnia. Work developed within the European project Cloudifacturing, under the H2020 initiative financed by the European Union. During their manufacturing process, the hybrid panels are put into an oven which operation depends on each model. 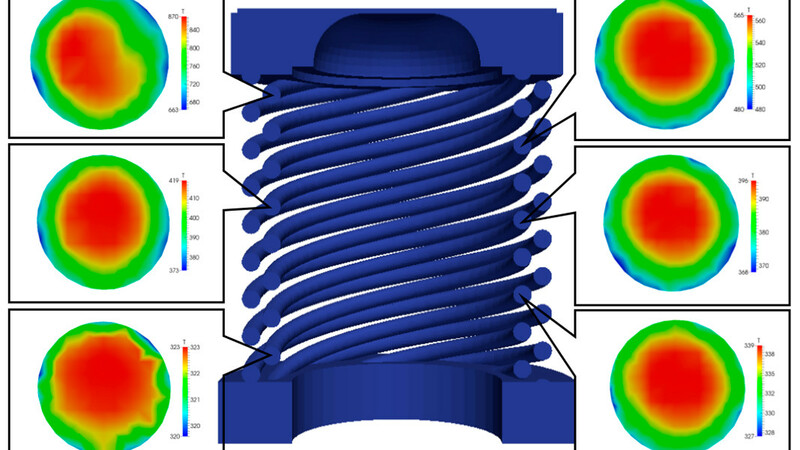 With CFD and optimization algorithms, a tool is being developed within the CloudiFacturing project, which will define the optimal temperature ramp. It is expected that the production increases a 20% while the manufacturing energy consumption decreases. This project is still under development; we will soon show you more. Do you have an idea and you think that we could help each other?